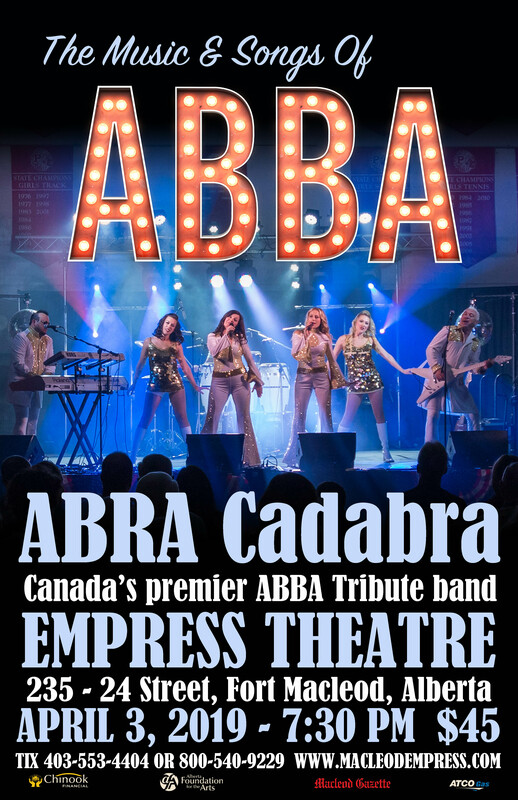 ABRA Cadabra’s captivating stage show takes you on a nostalgic journey through all of your favourite ABBA hits. 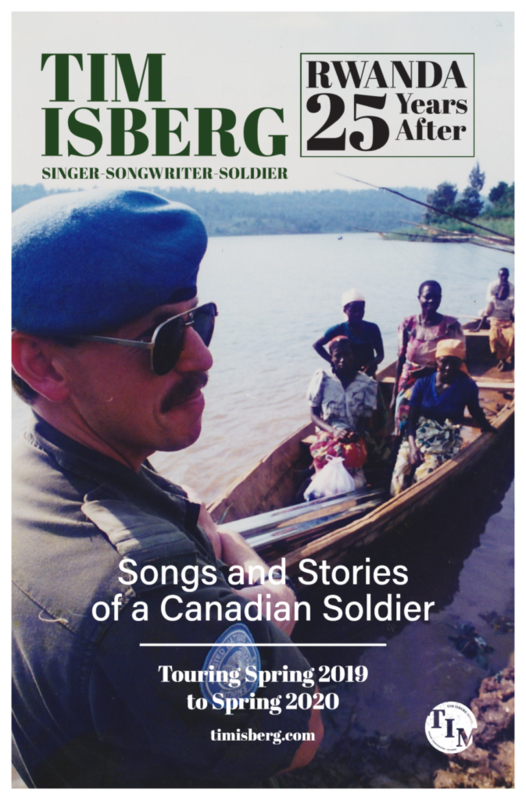 Re-live and celebrate the timeless music of everyone’s favourite Swedish pop band Wed., April 3. 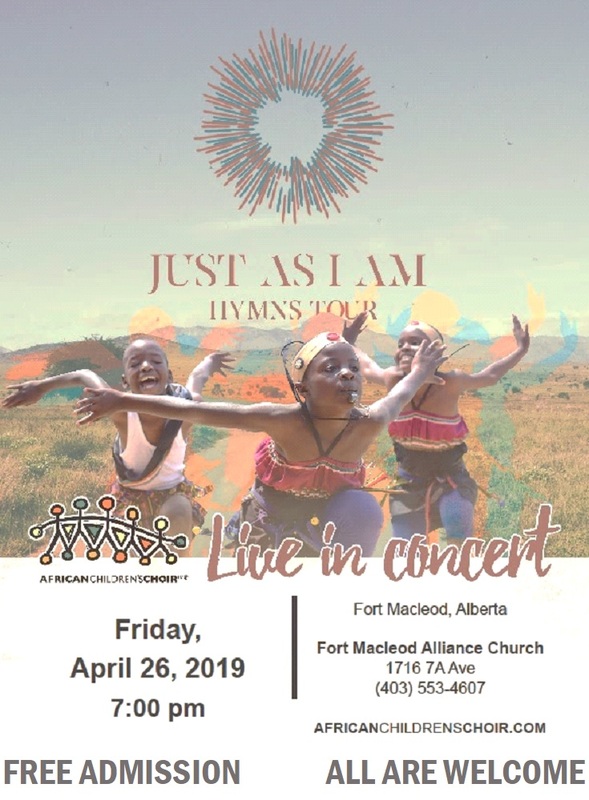 Tickets are $45 at MacleodEmpress.com or 403-553-4404.